Alert and huge flames in the building of the National Anti Corruption Center. NAC representatives intervened to quench the fire, it was not a real fire, but a simulation of a fire. Firefighters and rescuers today instructed the representatives of the National Anti-Corruption Center to intervene in case of fire. 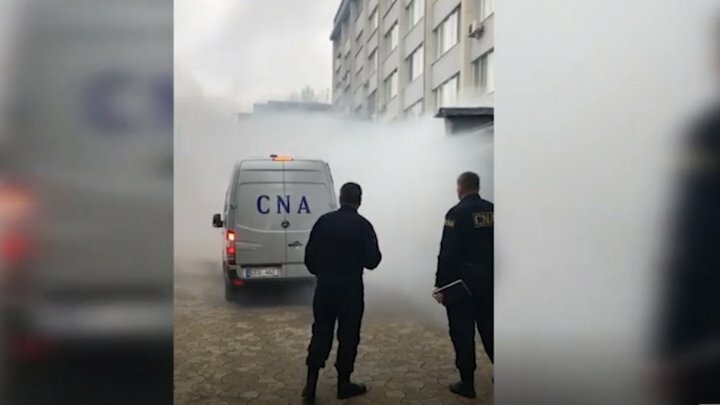 It was simulated the fire triggered in the NAC building, after which the evacuation of the staff, the fire outbreaks in the building and the evacuation of detainees from the insulator had to be carried out in a timely manner.